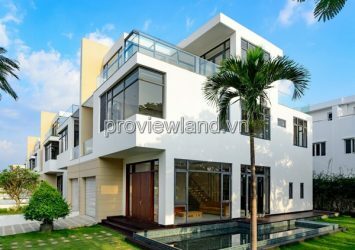 Lucasta villas for sale in District 9 – 140 premium villas immersed in sunlight. 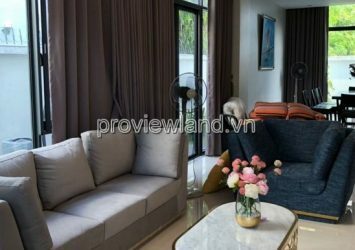 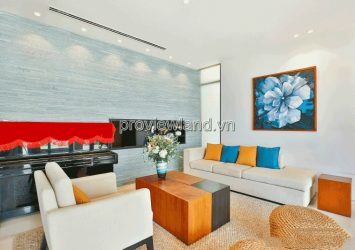 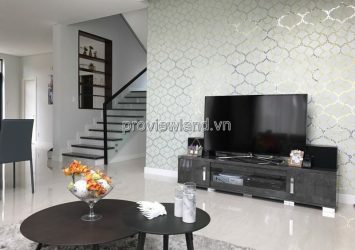 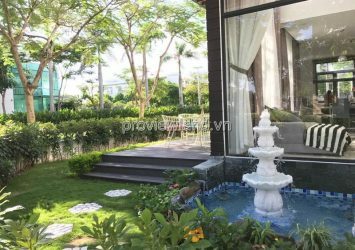 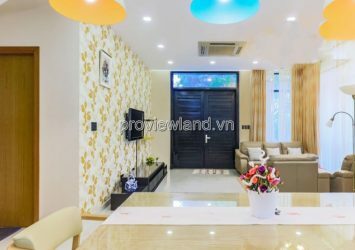 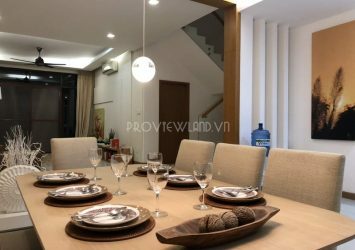 Developed by renowned real estate company Khang Dien, Lucasta is located in the peaceful new residential area of District 9, close to the District 2 administrative center. 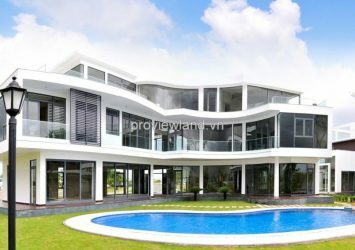 Lucasta villa for sale is surrounded by a 1ha artificial lake and natural landscapes that express sophisticated life values. 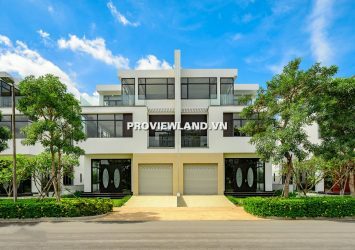 Semi-detached villas: from 166m2 to 230m2.